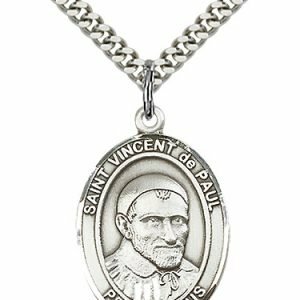 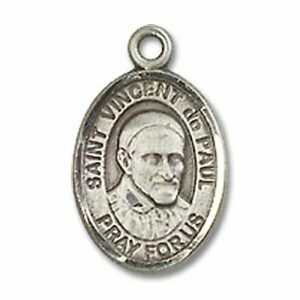 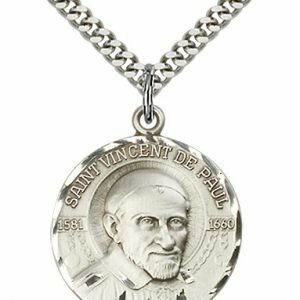 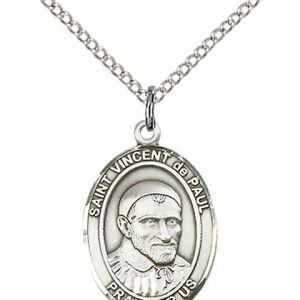 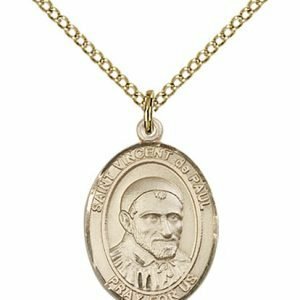 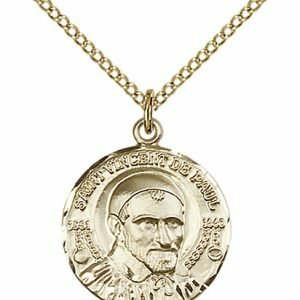 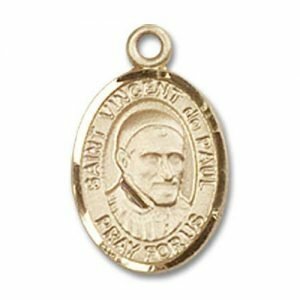 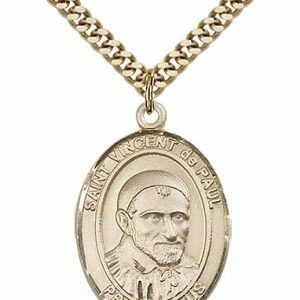 Patron of charitable causes, St. Vincent De Paul was born poor in Pouy, Gascony, France on April 24, 1581. 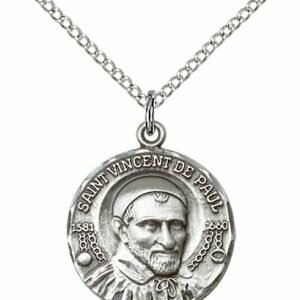 Franciscan Fathers taught him at Acqs. 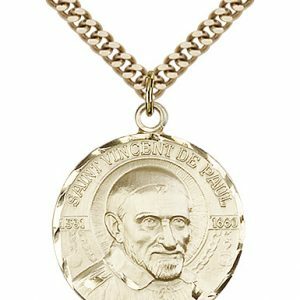 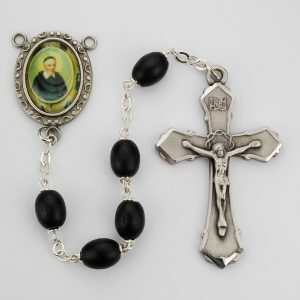 A tutor, he studied theology at the University of Toulouse and was ordained in 1601.